Key new findings show the obesity epidemic in the United States is getting a great deal worse — instead of getting better. Authorities are trying to understand why. A surprising new report from the Centers for Disease Control and Prevention (CDC) found that the obesity epidemic is getting far worse — instead of getting better. The report shows that the number of obese Americans has reached a shocking, new high — in spite of increased public health efforts — and the perpetual struggle to help Americans lose weight. Based on data from 2015 and 2016, almost four in 10 American adults — and two in 10 children are obese. The findings were released earlier last week. The obese adult rates are way up from when they were at around three in 10 adults in 1999-2000 — as well as 13.9 percent in 1999-2000 — compared to 18 percent in 2015-2016. In 1976 and 1980, only 15 percent of adults and 5.5 percent of children were in the obese range with relation to body mass index (BMI). Essentially, the number of obese Americans has tripled in the last thirty years. “What was the prevalence of obesity in adults in 2015 – 2016? 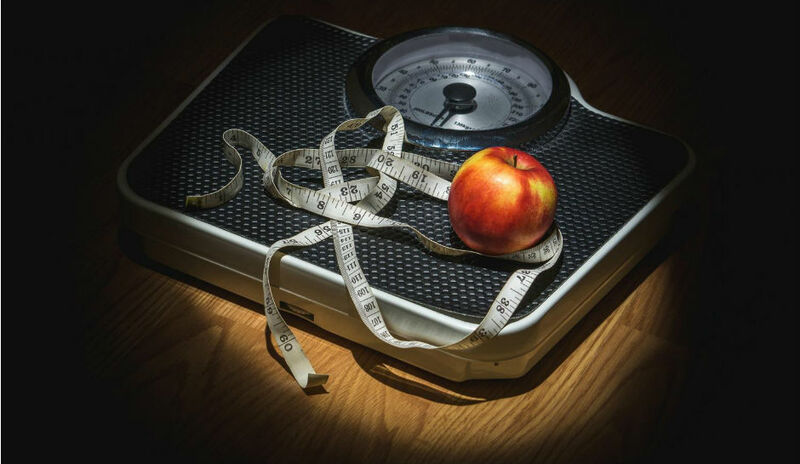 The prevalence of obesity among U.S. adults was 39.8 percent (crude).” Overall, the prevalence among adults aged 40–59 (42.8 percent) was higher than among adults aged 20–39 (35.7 percent). No significant difference in prevalence was seen between adults aged 60 and over (41.0 percent) and younger age groups. Scientists don’t know what caused a dramatic spike in the prevalence of obese Americans — in spite of public health education efforts to curtail the epidemic — as well as an increase in the popularity of healthier food choices as alternatives to fast food. But these recent findings are certainly cause for concern. If we don’t educate people of the importance of good nutrition, it will keep getting worse. We have to eat whole foods and lots of them. It’s hard to eat the recommended 9 to 13 servings of fruits and vegetables every day and that’s why I recommend adding Juice Plus+. I also recommend adding Hemp Oil which is plant-based and can enhance your health in ways you never knew possible. We are finding that we need all of these plants to optimize the mind and body. PhytoCannabinoid Diol activates your body’s endocannabinoid system to product it’s own cannabinoids and betters the ability to fight, resist and assist in repairing the body. Because the receptors are found throughout the brain and in every major organ, this is one reason that cannabis treats so many different illnesses. Read your labels and if you can’t pronounce the ingredients, you probably shouldn’t ingest it.